Does your dog scratch or bark when he wants to go outside? Is he ruining your front door or just driving you crazy? 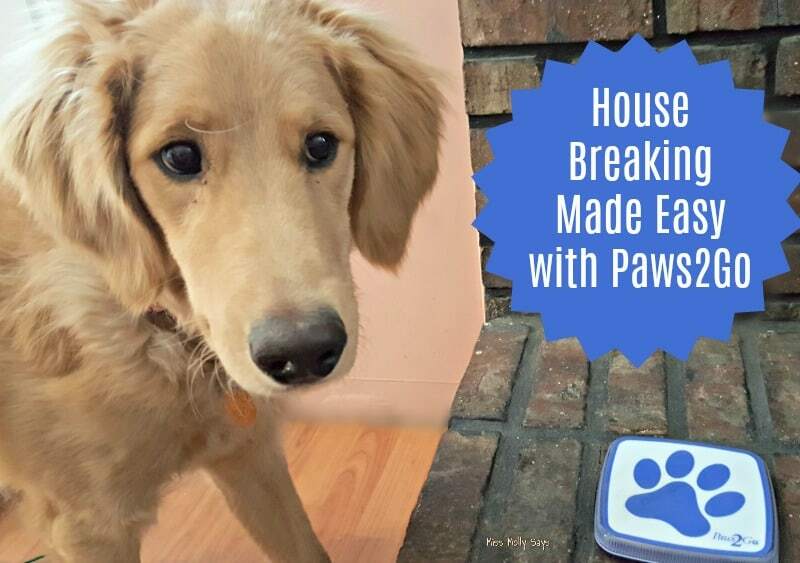 The Paws2Go Dog Potty Training Assistant connects to your smartphone via a free app and notifies you when Fido needs a bathroom break. I love my potty bells. They were a game-changing tool in getting Matilda potty trained. But they’re annoying. Especially when she crashes into them ten times because I’m not getting up fast enough. And at night, the clattering bells wake up my family members. They’re kind of an earsore. That’s why I was so excited to hear about Paws2Go… and I know you’re going to love it too. We love our techy gadgets, smartphones and apps that not only make our lives easier, but downright fun. And now, more than ever, smart stuff is expanding to our dogs' world, as well. Here's a look at a few of the countless devices and apps out there to ensure Bella is safe, groomed, exercised and entertained.